In 1870 J.Herman Pine created Pine Brothers along with his brother in Philadelphia Pennsylvania. Their first batch was called "Pine Brothers Glycerin Tablets. He was looking for something to sooth his own sore throat and those of his family so he made his own remedy. Mr. Pine was a German Confectionery maker. He combined natural quality of glycerin with healing properties of gum acacia. He also added natural flavor and a sweetener and Pine Brothers Throat Drops began to be sold. 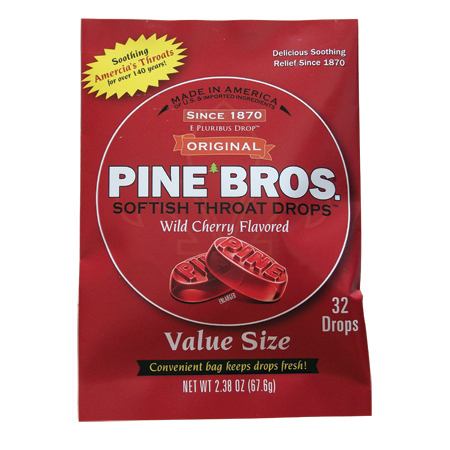 After 15 years Pine Bros is back in stores. It's like one of those comforting products you knew but haven't seen for a while. 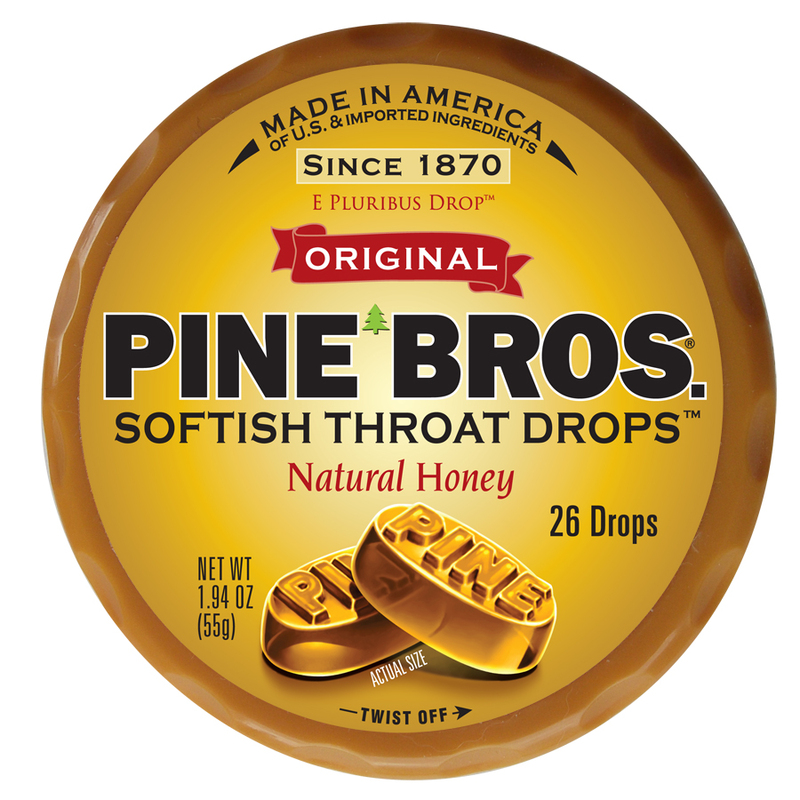 Now you and your family can use Pine Bros throat drops again for minor sore throat irritations. The drops are softish and chewable and have a nice flavor. I'm not much for any type of throat drop that has a strong flavor and these are perfect. They work great for dry or sore throats and mouths. Pick up a few packs and keep them on hand for this coming cold season. The throat drops are really soft, easy to use, and taste great. I like them since they soft and not crazy sweet. Not medicine tasting either. Give them a try! Kids over three can use them, and they are only 5 calories a drop. Gluten Free. Made in USA of natural ingredients. Look for them at CVS and other retailers. More flavors coming soon. You can also buy Pine Brothers in a "puck" container. Pick up a puck and save it for refiling with your favorite flavor or flavors. It's mighty handy for your purse, car, desk drawer, travel, or cupboard. Closed: Giveaway: For your chance to win a pack (not puck) of the two flavors here, leave a comment on this post telling me what you like or remember about Pine Brothers from your younger days. Two winners will receive a pack of each-two pack total for two winners. Giveaway ends October 30, 2012 at 12 midnight EST. open to residents for Continental USA. 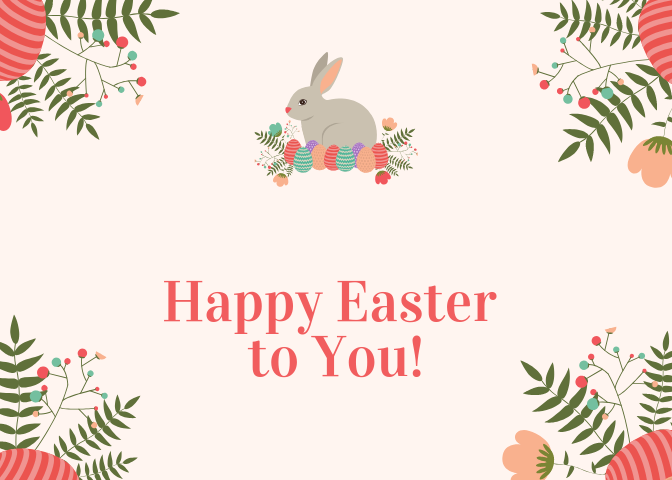 Please leave your email in your comment profile so I can contact you if your comment is the random winner! winner chosen by random.org. They taste good. Not yucky like other brands. These were my favorite when I was a kid! The only perk to being sick...other than getting to stay home from school! I actually have never had them before, but it sure sounds like they'd be great especially for kids who refuse to take gross medicine. congratulatiosn to comment #8 you are the random.org chosen winnner!! congratlations to comment #7 you are the random.org chosen winner!